Halting the current spate of anti-corruption arrests may turn out to be much trickier than setting it in motion. The recent spate of criminal cases opened against high-ranking officials has made itself felt across Russia: from Kaliningrad to Vladivostok. In this country, anti-corruption measures are usually doled out periodically, almost as if it was a seasonal activity similar to haymaking. A strong sense of justice coupled with patriarchal paternalism makes Russian citizens ripe for manipulation by those in power. Severe public reprisals for authority figures caught pilfering from the public coffers have been met with sincere approval since the time of the tsars, and have only served to bolster the popularity of Russian leaders. In the Soviet era, the fight against corruption was interpreted as a socialist struggle against the vestiges of capitalism. Leonid Brezhnev’s campaign against the embezzlement of public funds began with the legendary “cotton scandal,” when record improvements in production and efficiency were reported in Soviet Uzbekistan. These reports were later found to be falsified and more than 4,000 people were put behind bars. When KGB-man Yury Andropov replaced Brezhnev, he eagerly joined the fight. 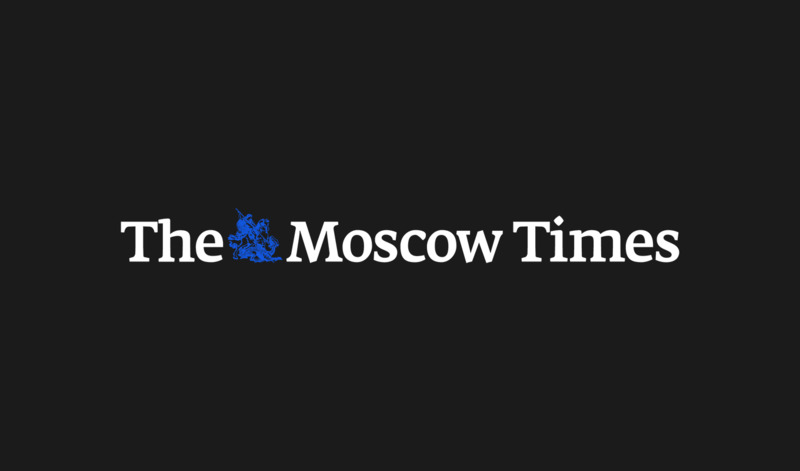 Under the next general secretary, Konstantin Chernenko, the director of Moscow's Eliseevsky Food Hall was caught taking bribes and was executed by firing squad. The next leader Mikhail Gorbachev launched in his turn a campaign against “unearned income.” All of these anti-corruption measures were extremely ineffective. Under a totalitarian system, preventing corruption through public scrutiny was unthinkable. By its dissolution, the Soviet Union had become a super-corrupt state burdened by the uncontrolled theft of state resources by the party elite. Boris Yeltsin, Russia’s first president, was able to enjoy mass support during the 1991 elections due to his attempts to combat the privileges of the party officials. Yet later in Yeltsin’s presidency and throughout Vladimir Putin’s era, it was business as usual: public service went beyond public control. Three anti-corruption campaigns have been initiated under Putin’s rule. Some of them had an effect, such as Russia’s ratification of the UN Convention against Corruption in 2006. 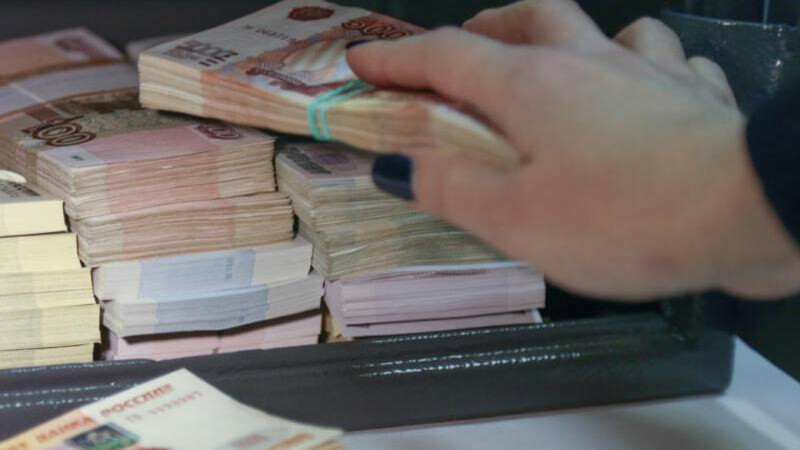 The initiatives, which bring Russian institutions into line with international anti-money laundering standards, are still having a significant impact. Overall, there has been little progress. Anti-corruption reforms have always been an ad hoc response to political pressure, distinctly populist in nature and never seen through to the end. 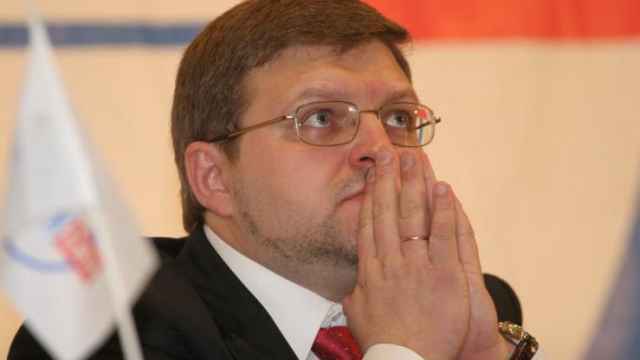 To see the pattern, one need only compare photographs from the “cotton scandal,” led by the legendary investigators Gdlyan and Ivanov, to recent images from the arrest of Kirov Governor Nikita Belykh, or the house search of former customs chief Andrei Belyaninov. The reaction of public servants has also been similar to that of the Soviet era: an attempt to publicly and deliberately distance themselves from their former colleagues. Isolated show arrests that bore no political risks could always be expected at the federal level. This practice has been inherited not only in Russia, but in other former Soviet republics too. The fight against corruption is selective and unsystematic, with an emphasis on sanctions and repression rather than on improving an institutional sense of justice or accountability to society. Over the past year, corruption scandals have emerged one after the other, but now it seems that the Russian authorities are no longer in control of the anti-corruption agenda. The veil around the dubious practices of the president’s inner circle was somewhat lifted by the leaking of the Panama Papers. 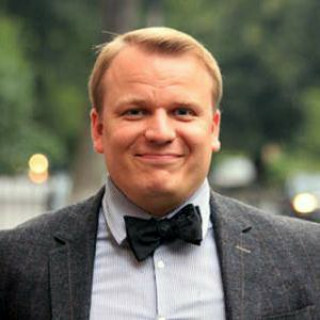 Alexei Navalny’s Anti-Corruption Foundation regularly publishes new research. Doping scandals involving top Russian bureaucrats burst into the frame. 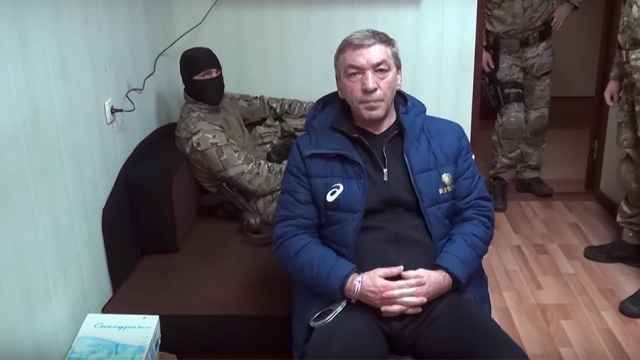 It even seems that recent arrests of high-ranking officials and the staged footage of stacks of cash that accompanies Russian media reports are aimed at taking back control of the anti-corruption discourse. A number of governors have recently been arrested, along with the Deputy Culture minister, the former top manager of state company RusHydro, high-ranking officials from the Investigative Committee and the mayors of major cities. It seems as if the law enforcement agencies have been tasked with demonstrating the seriousness of the government’s anti-corruption campaign across all spheres and sectors and with showing that these prosecutions are indiscriminate in nature. Some experts point to the unprecedented number of arrests of people previously considered untouchable. People who are familiar with the president have certainly been caught up in the campaign, some of whom have even known him since their KGB days. In place of the old elite who sat comfortably at the heart of Russian state capitalism, a new praetorian guard of security service members is emerging with no boundaries, limited only by the political will of the president. It is fair to assume that the end of this anti-corruption campaign will coincide with that of the upcoming Duma elections. Yet we might venture to suggest that halting this steamroller of anti-corruption arrests may turn out to be much trickier than setting it in motion. If the Russian authorities’ aim at this stage is to clear the way for new appointments, get rid of members of the elite who have fallen out of favor, and win political capital before the elections, then they have done well to choose these tried-and-tested methods. But what our country actually needs is a fundamental improvement in the quality of its governance. We must see a change in the situation that led to our shamefully low ranking in the Transparency International 2015 Corruption Perceptions Index (119 out of 168). The methods proved by global practice require a far more nuanced approach than just jailing a governor or even a deputy minister. Russia needs clear, well-defined rules of the game that are not subject to the whims of political expediency. Chief among these rules should be equality before the law. All members of society should know with certainty that crimes involving corruption will lead to prosecution and that prosecution will not be selective: from the local police, all the way up to the president. Ilya Shumanov works for anti-corruption charity Transparency International Russia.